The Corporate and Social Responsibility Committee (CSRC) is one of four standing committees of the Board of Royal Dutch Shell plc. The committee's role is to review and advise on our strategy, policies and performance against the Shell General Business Principles, our Code of Conduct and our Health, Safety, Security, Environment and Social Performance (HSSE&SP) standards. 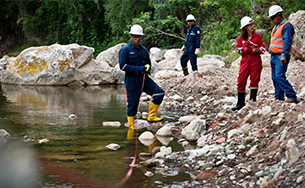 The CSRC meets regularly to review and discuss a wide range of sustainability-related topics, including our sustainability performance and the results of audits. The committee advises the Remuneration Committee on the sustainable development metrics that apply to the Executive Committee scorecard. The CSRC also reviews major issues of public concern and Shell's strategy to address them. 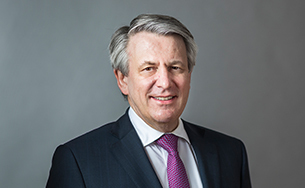 The committee is assisted and advised by Executive Committee member Harry Brekelmans, with a senior manager acting as secretary to the CSRC. The Chair of the Board, the CEO and senior managers regularly attend CSRC meetings to discuss specific topics. In 2018, the CSRC balanced its time between safety, environment and ethics, with a strong focus throughout on corporate culture and conduct. The topics discussed in depth included personal and process safety, road safety, the energy transition and climate change, Shell’s Net Carbon Footprint, the company’s environmental and societal licence to operate, and its ethics programme. The CSRC also discussed Shell companies’ operations and the challenges faced in Pakistan, Nigeria and the Netherlands. In 2018, the committee held five meetings in person and two meetings by conference call. The CSRC conducted two major site visits in 2018. 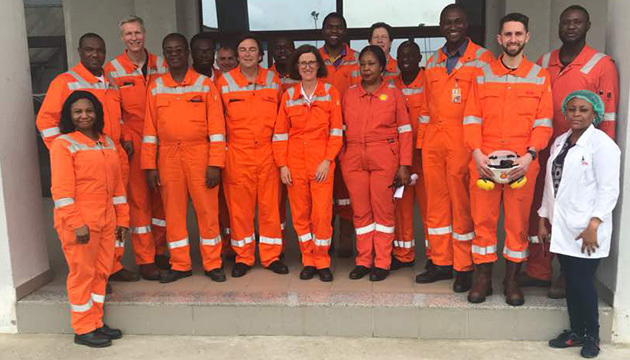 In February, the committee visited Nigeria, where over three days it met with Shell staff, government officials, and representatives from local non-governmental organisations to gain a deeper understanding of operations in the Niger Delta. In December, the committee spent a day visiting the Moerdijk facility in the Netherlands, where they discussed process safety performance and local site challenges, including Shell's relationship with the local community. The CSRC conducted a site visit to Gbaran-Ubie, an important project in Nigeria’s Niger Delta region, to gain a deeper understanding of its operations. The CSRC plays an important role in helping to ensure that Shell has effective sustainability governance structures in place throughout the company, along with performance standards and other controls. 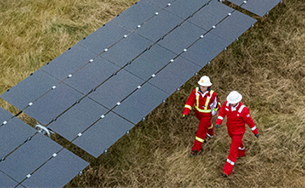 These help the company to manage risks and opportunities, and shape decisions and actions across all Shell businesses. Linda G. Stuntz – Member since May 2018. For further details on the Corporate and Social Responsibility Committee and how sustainability is managed at Shell see www.shell.com and our Annual Report.